According to the 2014 US Powered Access Rental Market Report, the Aerial Work Platform (AWP) industry is expected to see healthy year-over-year growth in the next couple of years. 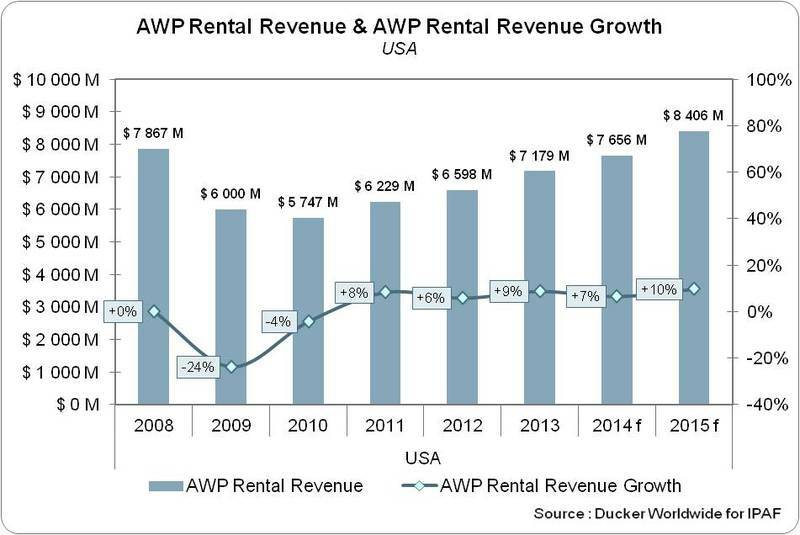 AWP rental revenue in the USA is forecasted to grow at 10% from 2014 to 2015 to reach $8.4B USD. Similarly, the European market is expected to grow at 5% from 2014 to 2015 to reach $2.46B Euros. 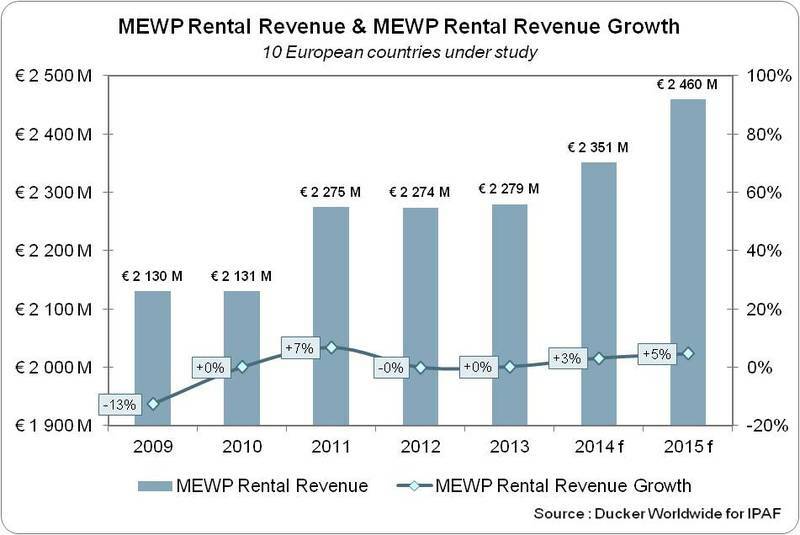 The increased in rental demand does not necessarily correlate to new AWP purchases, but the number does provide a good glimpse in the growing demand for AWPs. While the USA and European market are relatively mature, the China market is literally just getting started. AWPs play an important role in the booming construction industry that is forecasted to continue to grow rapidly in the next several years. HQ Tec Machining is a leading manufacturer of Hydraulic Manifold for the Aerial Work Platform industry. Click here to learn more about our Turnkey Hydraulic Manifold Service.